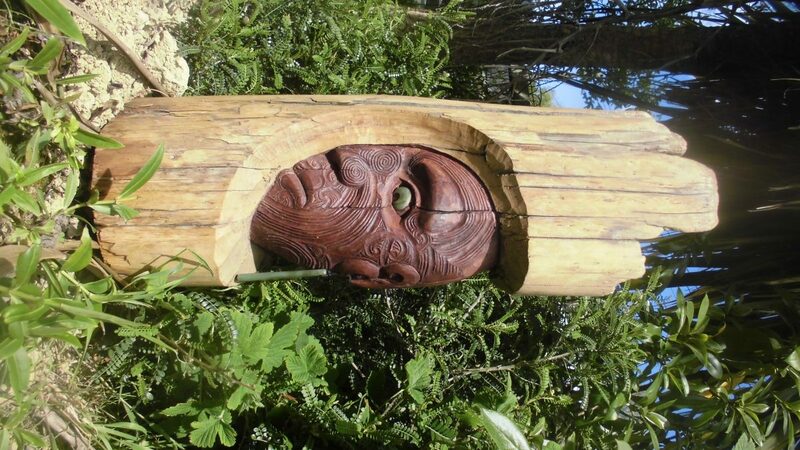 An authentic Maori artisan with 30 years carving experience offering jade, wood and bone pendants and sculptures. Ben also offers T-shirts with his own prints. 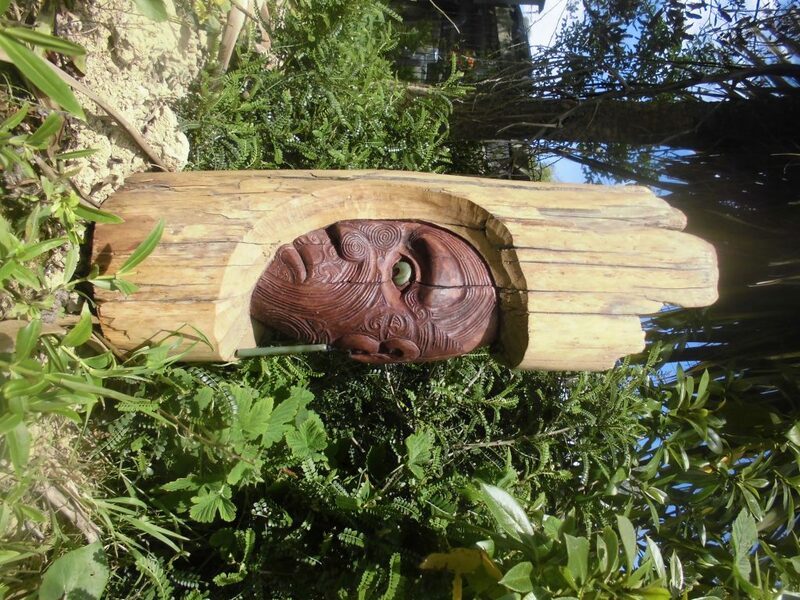 Ben works primarily in Jade but also works in various other mediums.